Can you solve the mystery of a lifetime? 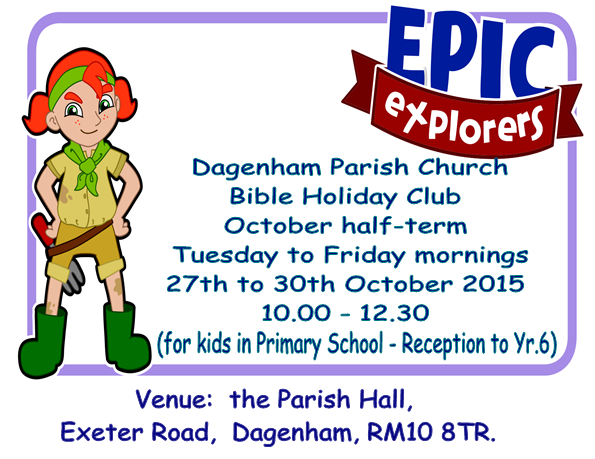 Join us at Epic Explorers – and solve the mystery of a lifetime! Come with us to ‘Adventure Island’ as we explore the life of Jesus with games, crafts, activities and..….. lots of fun! Parents and Guardians please note: We will need to receive completed registration/consent forms in order for children to attend the club. Download your form here.